A Database of Belyi Maps (Submitted to ANTS with Sam Schiavone, Jeroen Sijsling, and John Voight). 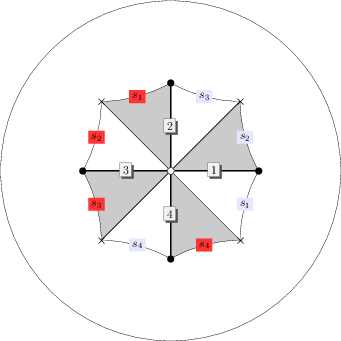 Numerical computation of three-point covers of the projective line (with Michael Klug, Sam Schiavone, and John Voight), LMS J. Comput. Math. 17 (2014), no. 1, 379-430. Understanding the cost of dermatologic care: A survey study of dermatology providers, residents, and patients (with Aaron J. Steen, Julianne A. Mann MD, Valerie M. Carlberg MD, Alexa B. Kimball MD, and Eric L. Simpson MD), Journal of the American Academy of Dermatology.